traditional neck and back problems. 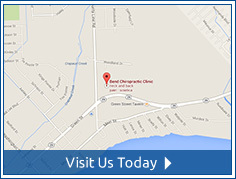 Welcome to Bend Chiropractic. 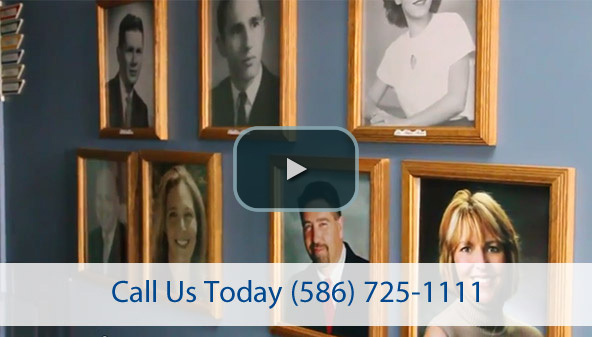 Members of the Bend family have been offering chiropractic care since 1925. 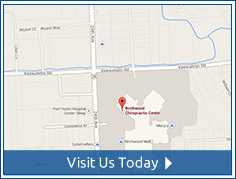 We proudly serve the residents of New Baltimore and Fort Gratiot with the finest quality care. Since Dr. Bend’s grandparents and father were both chiropractors, he realized from day one how important chiropractic care was and still is in order to achieve great health and wellness. His grandparents were privileged to witness numerous health-related “miracles” through their chiropractic practice, so they included those miracles in a not-for-profit chiropractic educational magazine called The Chiropractic Home for 20 years, serving as its editors and administrators. Are you suffering from an accident? Injured? 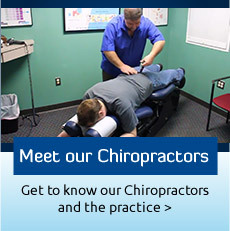 Are you experiencing chronic back pain or spinal conditions? 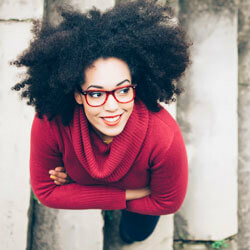 Maybe you want to improve your overall health. to reach your health goals. 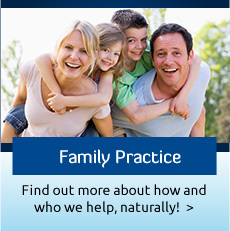 exercises and nutritional advice to help you relax, rejuvenate and look at life with a fresh enthusiasm. 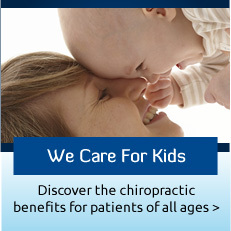 residents prefer the chiropractic care that we provide at our Bend Chiropractic offices. 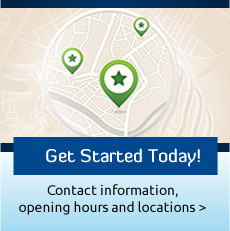 Start your journey on a healthier road. The bend in the road is worth it! Serving New Baltimore and Fort Gratiot.